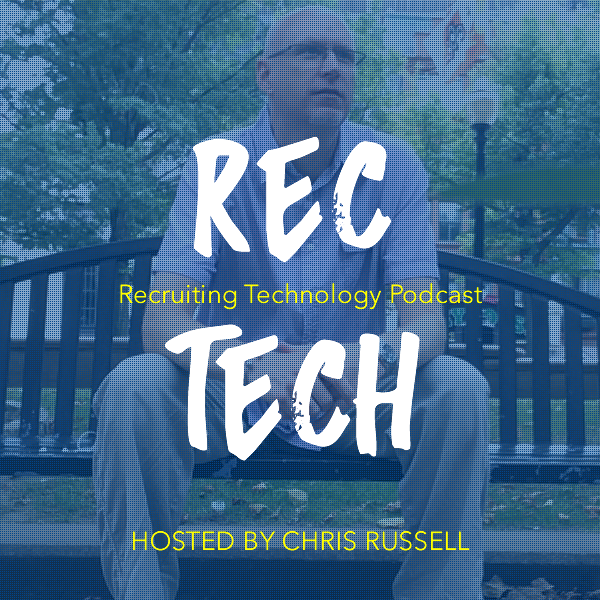 This podcast is sponsored by Hiretual.com the recruiters best friend. CareerArc, a global leader in HR technology, today announced it raised a $30 million growth equity round led by PeakEquity Partners (“PeakEquity”). 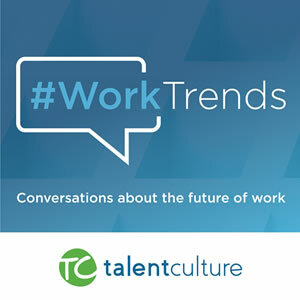 As the only company offering both social recruiting and virtual outplacement solutions to the multi-billion dollar HR software market, CareerArc helps organizations manage the two critical touchpoints in employment where an employer brand is tested and scrutinized – hiring new talent and transitioning employees out of the organization. CareerArc provides a state-of-the-art HR software platform that enables enterprises to recruit talent, transition their workforce, and manage their employer brand more effectively. The company, founded in 2009, will use the investment to fund an aggressive expansion plan to support product innovation and accelerate sales and marketing efforts. Glassdoor, one of the world’s largest job and recruiting sites, today announced its entry into Singapore, Hong Kong and New Zealand. Glassdoor aims to give job seekers a competitive search advantage through access to all the latest job listings alongside reviews and insights shared by those who know hiring companies best: their employees. Glassdoor now attracts approximately 62 million1 unique monthly visitors worldwide and has 18 localized sites around the world. Rich with new features, the new app and CRM will allow recruiters to manage all their leads & conversations, whether on the SMS, Facebook Messenger, WhatsApp or Email from a single solution. Talkpush is turning recruitment conversational, steering away from forms and uploaded resumes and using technology to establish authentic connections between employers and candidates. 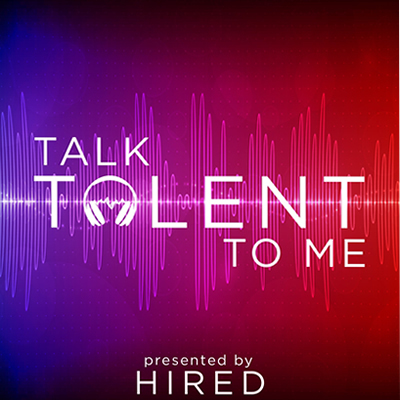 When competing for talent, the ability to create personal connections with candidates faster is a huge advantage. The Talkpush CRM connects with conversational agents (aka chatbots) that automate the top of the recruitment funnel, freeing up recruiters to do more meaningful work. WhatsApp integration that lets you connect your WhatsApp Business account with your digital recruitment assistant, A.K.A chatbot. Custom workflows to accompany the candidate through their entire journey, from click to hire. Auto complete to avoid spelling mistakes. Smart notification system to alert the hiring manager when a key development takes place in their talent pool. Multi-media capabilities allowing companies to collect video, voice, images and any document needed to move the candidate down the recruitment funnel. Emoji-enabled because emojis have become an integral part of the way people communicate today. Sure, some (old people emoji) roll their (eye emoji) a little, but for the rest of the population they are just a fun way to create connections (heart emoji). WASHINGTON, DC–AARP has teamed up with TopResume, they are launching a new resume advice and professional writing service tailored to help older workers who are looking for new jobs or switching positions. “Resume writing is crucial as more and more older workers stay in the workforce, often looking for new jobs, or even new careers,” said Susan Weinstock, AARP Vice President for Financial Resilience Programs. stable, profitable online job distribution/ATS company based on the west coast is seeking a buyer. JobBoardSecrets.com has been engaged to spread the news to the recruiting industry. The name of the business is not publicly known but here are some of the facts to pique your interest. This stable business has sales of nearly $900k per year and according to owner all of that revenue is driven by the organic SEO. The business is a combination small business ATS and job distribution platform with a proprietary job board in place. Serious buyers should contact chris@jobboardsecrets.com for further information to be vetted.